It's a homecoming for Chris Shumaker. After 13 years, Chris Shumaker is returning to The Martin Agency. He will serve in the newly-created role of executive vice president, managing director, growth and CMO. Shumaker joins The Martin Agency from FCB, where he was promoted from North America to global CMO last year, following FCB’s win in the Clorox creative review. “In his four years here, Chris made an incredible impact in helping to build and fuel our new business momentum. He brings a terrific level of smarts, charisma, passion and a genuine talent for connecting with others – all of which make him so great at what he does. We wish him the best of luck in his return home,” FCB Worldwide CEO Carter Murray said in a statement provided to Adweek. FCB declined to elaborate on the agency’s plans for Shumaker’s replacement. 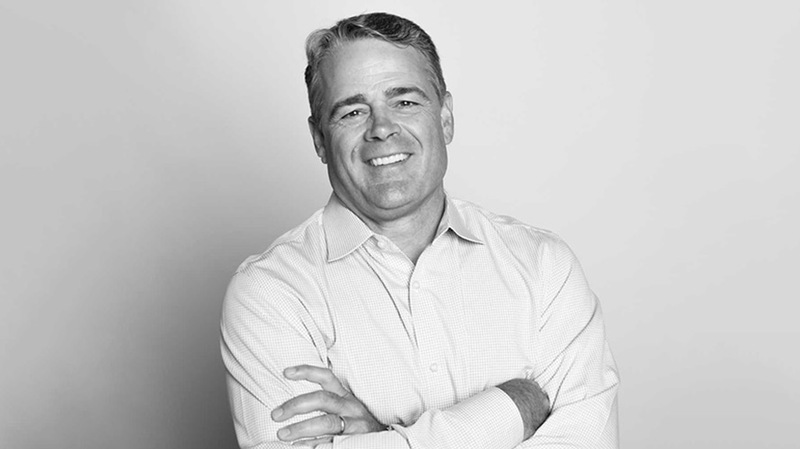 Shumaker previously spent over nine years with The Martin Agency, before leaving his position as senior vice president, director of development in 2004 to join Grey New York as executive vice president, business development. He later moved on to a role as U.S. CMO for Publicis North America after a previous stint as FCB’s global CMO. He is also a founding member of the 4A’s New Business Development Committee. The move follows The Martin Agency closing its New York office after over a decade this past April, following a staff reduction in both its New York office and Richmond, Va., headquarters the month prior.